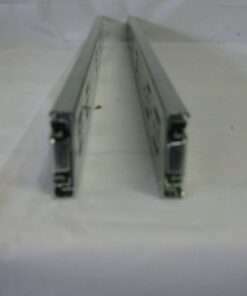 Tool Box Cabinet full extension pullout drawer slides. 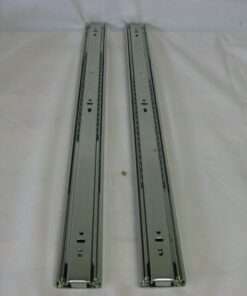 Use in all drawer roll out trays that require full pullout. 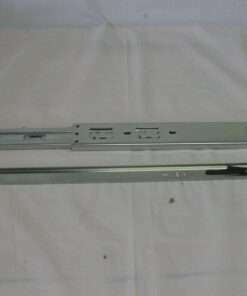 Some models have quick disconnect to remove drawer from slide mechanism. 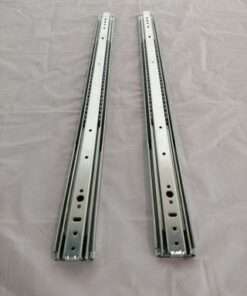 30″ Heavy Duty Drawer Slide Full Extension 250# Cap. 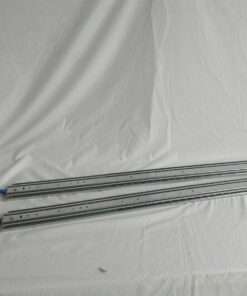 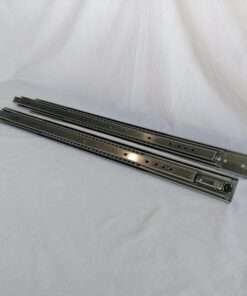 Pair 42″ Heavy Duty Drawer Slide Full Extension 500LB Cap. 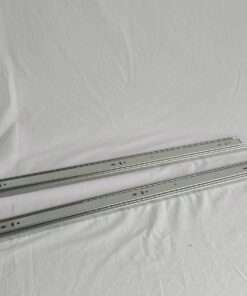 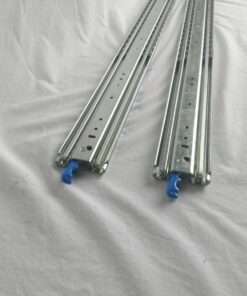 Pair 48″ Heavy Duty Drawer Slide Full Extension 500LB Cap.